NASCAR has a rich history rooted deep in Americana. A sport born out of rebellion during prohibition, stock car racing has rewarded the country with some of its greatest folk heroes. From Richard Petty and his seven Cup championships to Jeff Gordon and his 85 wins, the best drivers in the world know how to send our hearts racing into overdrive. But where do they stand in line with each other? These are the best NASCAR driver of all-time, ranked. 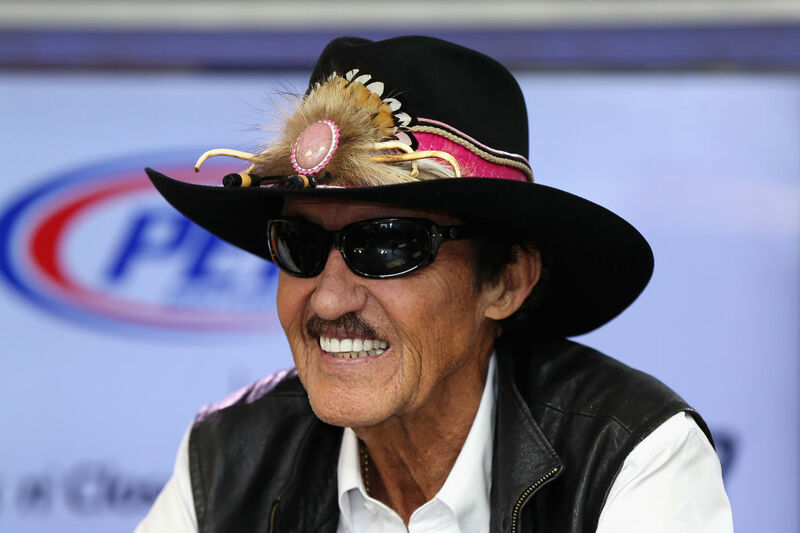 Known simply as “The King,” Richard Petty tops our list as the best NASCAR driver to ever get behind the wheel. He began his career in the late ’50s and participated in 1,184 races over the next 35 years. He won 200 races, finished in the top ten 712 times, and started in the pole position 123 times. Petty retired in 1992 with seven Cup championships to his name. In 2010, he was inducted in the first ever NASCAR Hall of Fame class.